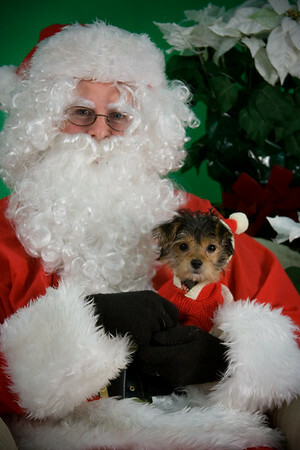 Cosgrave Studios: Pet Pics with Santa, Today at PSP Buckhead! Pet Pics with Santa, Today at PSP Buckhead! SANTA PICS TODAY! 1-3pm Have your pet's photo taken with Santa, get a 4x6 photo with card frame, plus a goodie bag for your furkid (and big kids too! ), and coupon for 10% off prints from our online gallery. Daffy's will be there accepting food and cash donations for "WAR DOGS", the 300 plus military canines assisting our troops. Over 1000 lbs of food and supplies have been collected already. Now they are raising money to ship it out. Thanks, and hope to see you there!